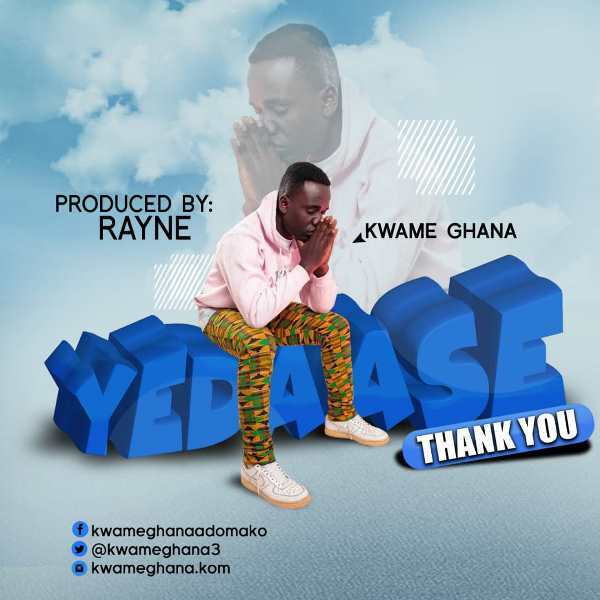 Enterprising highlife artiste, Kwame Ghana has released a new song titled ‘Yedaase’ (Thank You). He praised the Almighty God for his protection and guidance in this Rayne Productions-produced song. Kwame Ghana’s ‘Yedaase’ follows his collaboration with a section of musicians in the Brong Ahafo region on ‘Girls Kasa’.